I am a blogger and an avid and experienced collector of postage stamps. Avid stamp collectors who start during childhood will remember their first stamp album and the pride they felt slowly filling the book and watching their fledgling collection grow. Besides a pair of tweezers and magnifying glass, a stamp album is an essential part of the philatelist's kit. It is a place to show off your latest finds and most prized stamps, and also a way of keeping your collection organized and safe from damp, dust, and sunlight, which can all be damaging to stamps. Choosing the best stamp album for your needs, however, is not always simple. 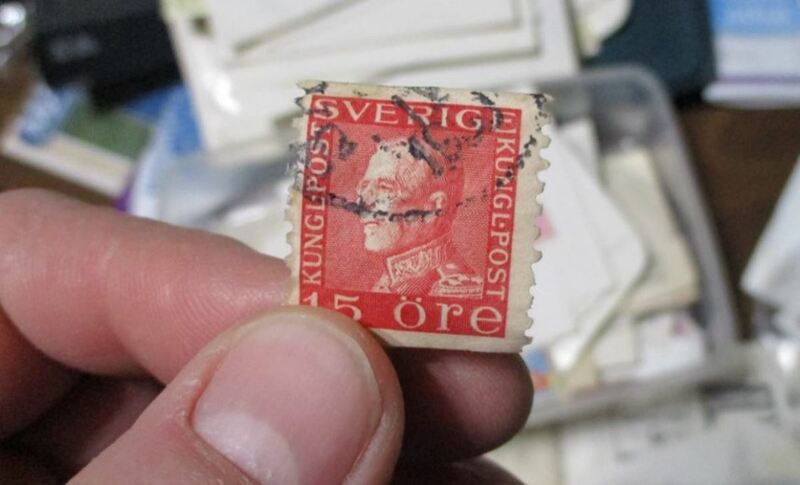 It can depend very much on the size of your collection, the age of your stamps, and your specific field of interest. 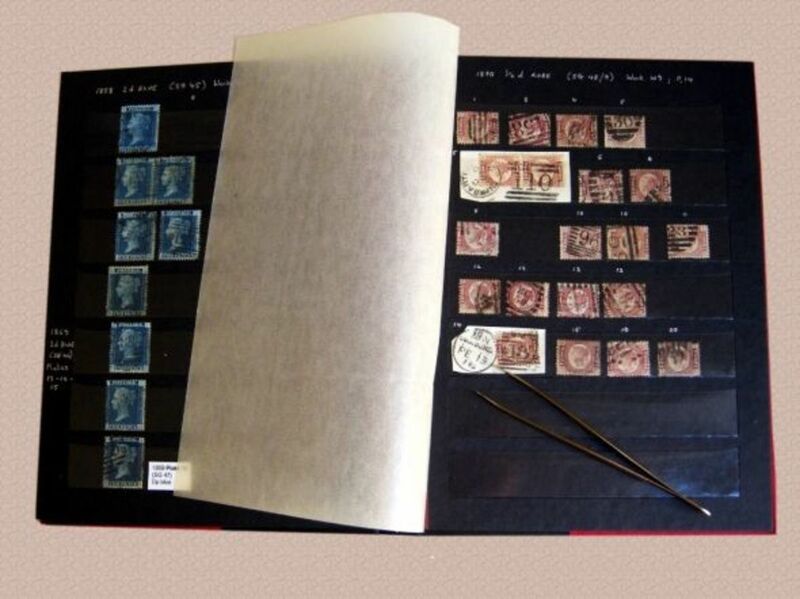 There are also stamp albums which are more suitable for beginner stamp collectors and children. This article is designed to help you choose the best way of organizing your own collection. And please feel free to let me know what type of stamp album you personally use in the comments. Using archival grade "alkaline buffered" or "archival quality" paper to neutralize acidity can prevent long term damage to your stamps. It is more expensive, but if you want your collection to last a lifetime in flawless condition, this is the way to go. 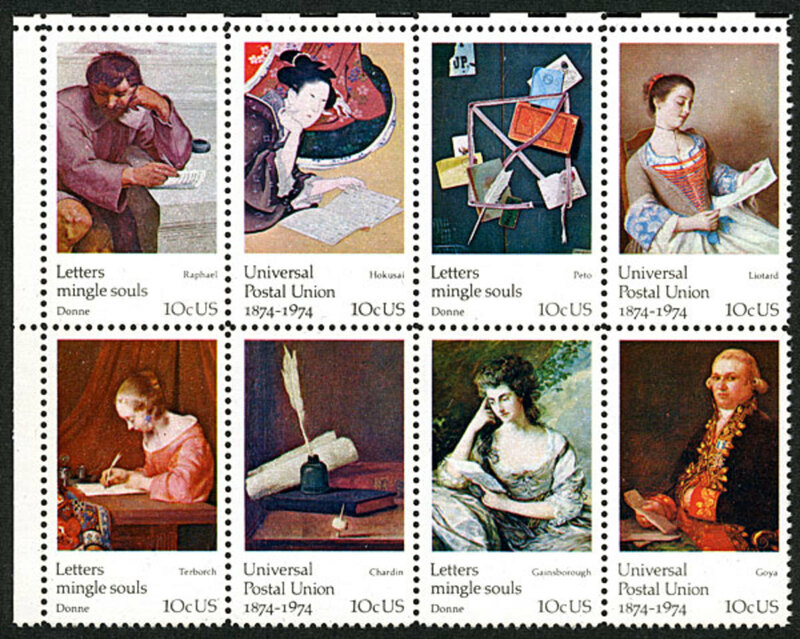 Some countries rely on the production of limited runs of decorative stamps aimed almost exclusively at stamp collectors. Most preprinted stamp albums today are country-specific ( like this one), and include countries with long postal histories that require several volumes such as the United States and the United Kingdom. 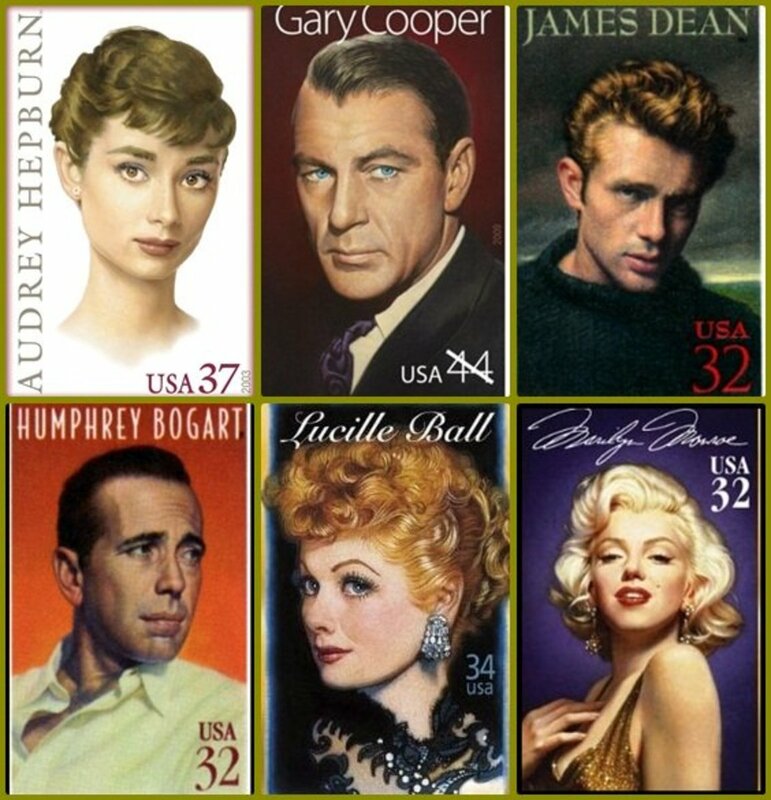 A typical country-specific stamp album will provide spaces for every stamp listed in either the Scott (USA) or Stanley Gibbons (UK) catalogue, and will sometimes even include a black and white image of the stamp with additional catalogue numbers and details to help in stamp identification. 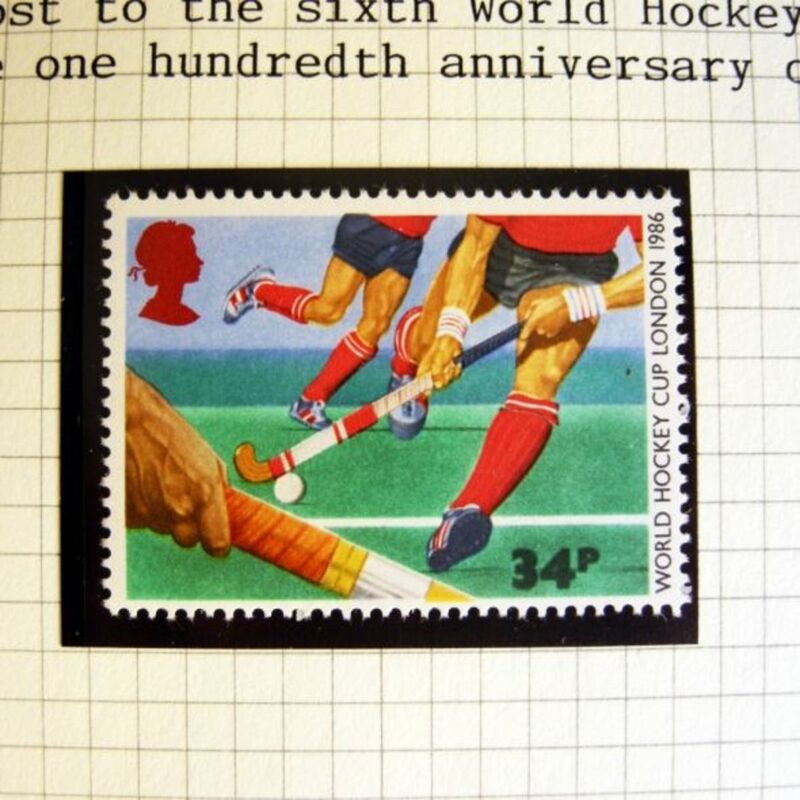 They most are also designed with room for all variations of stamps as well as souvenir sheets and any special issues. 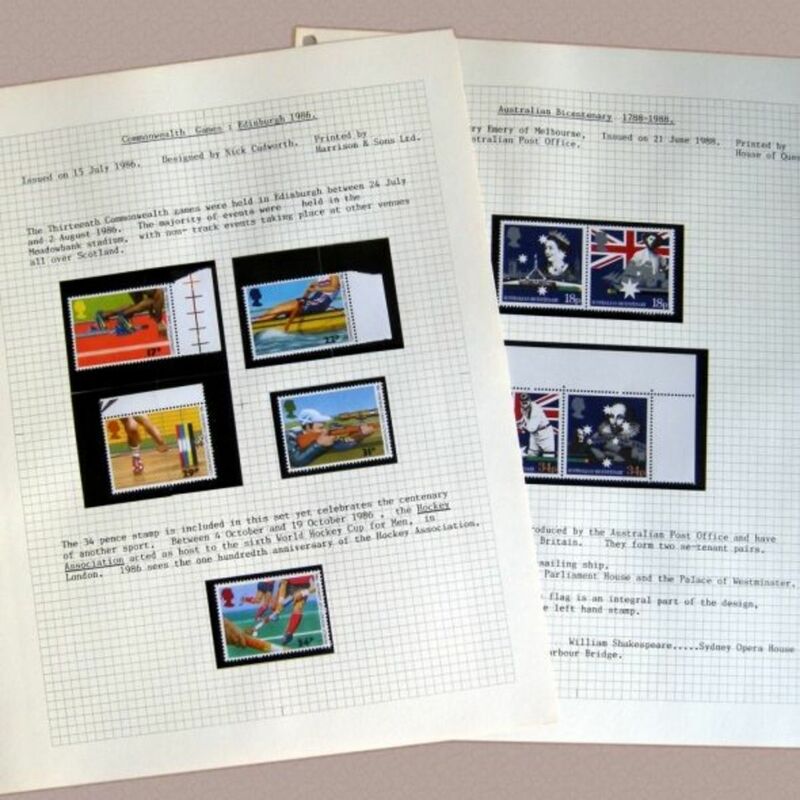 Preprinted, country-specific albums are a good choice for completionist collectors who want to own every stamp from a given collection, date range, etc, and display them in a neat and organized way. For my very first stamp collection as a child I used a loose leaf ring binder album and black mounts. I remember carefully feeding the loose pages of squared paper into my old Brother typewriter and hand-typing the details of each stamp. As I became more interested in philately I would collect more unusual items and look for mint stamps in gutter pairs, se-tenant strips, or traffic light blocks in the margin; using a loose-leaf album and black mounts I could cut to any size, I could easily add new pieces to my collection in an organized way. 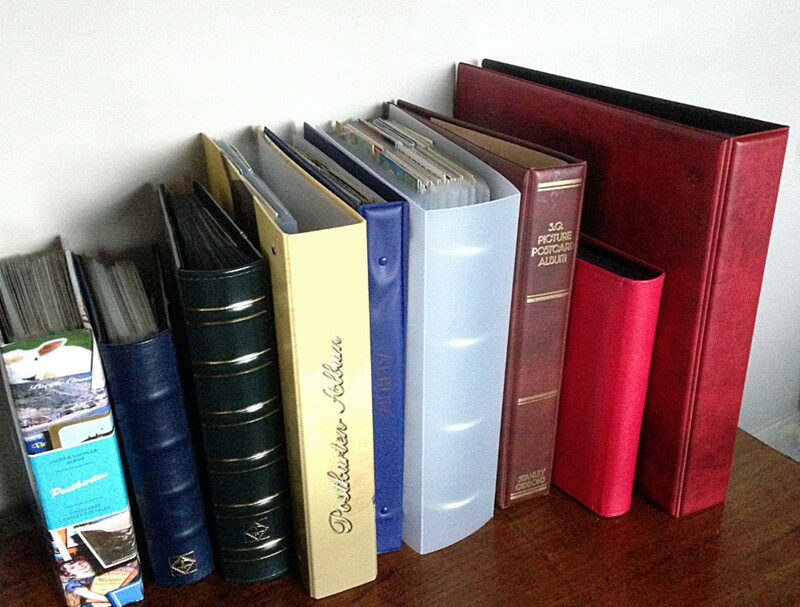 Loose leaf albums are usually either simple ring binders that snap open or screw binders. The choice is a matter of personal preference. These are a good option for the casual collector who may wish to add to the collection or reorganize it periodically. As an adult I have been more focused on collecting Victorian line engraved stamps, including the world's first postage stamp, the Penny Black, which first appeared in 1840! Keeping tiny fragments of paper which are over 170 years old safe requires a high quality archive quality stockbook. 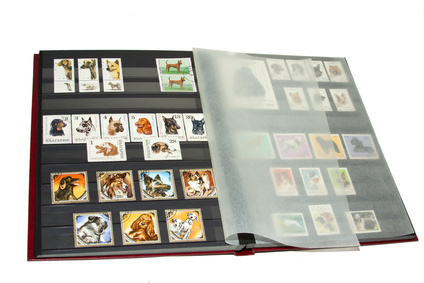 Stockbooks are generally made of extra heavy cardstock with clear strips to hold the stamps or other philatelic items, with each page separated by a clear or glassine interleaf. They are also excellent for young collectors to amass loose used stamps in different thematic groups. Collectors have traditionally used stamp hinges made from lightly gummed transparent paper to mount stamps on album pages. Stamp hinges are designed to be peelable, but I have often seen older stamps with the remnants of old hinges permanently stuck on the reverse. For this reason, hinges are usually used on postally used stamps while mounts are used to protect mint gummed stamps from damage. Many years ago stamp collectors didn't have the sophisticated archive-safe materials we have today and hinges were the norm. 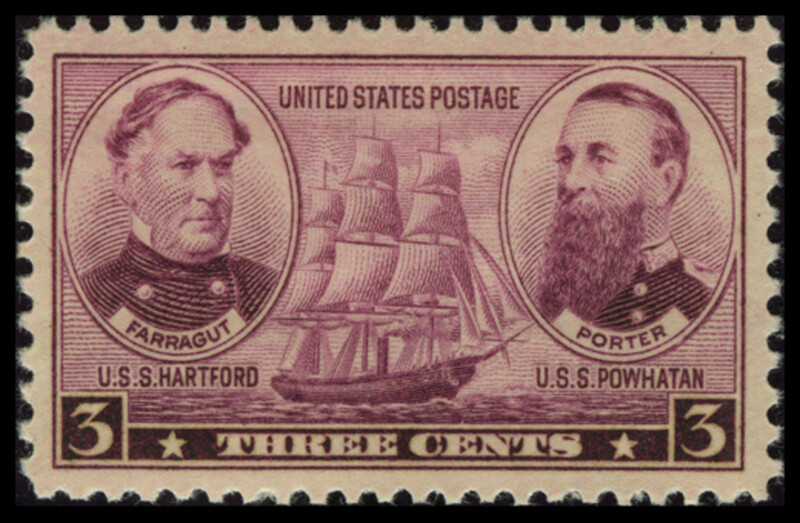 However, today, "never hinged" is often seen as a prerequisite for purchasing high value stamps. For starter collections, low value collections, used stamps, and stamps which have been hinged in the past, traditional hinges are just fine ( Stanley Gibbons hinges are my favorite). But remember to never use them on mint or high value "never hinged" stamps! Modern black stamp mounts are made from a special archive-safe polymer transparent sleeve with a black plastic back. These mounts generally offer a higher level of protection for your more valuable stamps and are my personal preferred type of mount. Do you collect postage stamps? How do you organize your collection? I've got of all different era's and many different categories. My problem is try to figure out how to be categorized together. What is the best way to mount stamps about a specially collection. By date issued or by country. I am collecting Mother Teresa stamps and cannot decide how to mount them. Yeah, I like collecting postage stamps very much! as a child, I also like to collect stamps. A perfect guide to the care and collection of stamps. Loved doing this for many years and hope to again pursue this wonderful hobby. I collected as a child, and my collection is really in a mess right now. Thanks for all the great tips. I will be bookmarking this page for reference this winter to start to finally do something with all those stamps!!! No, but as a kid I collected stamps from other countries for a while. This is a rewarding hobby, but difficult to keep up with if you don't know what you're doing. Your page is timely for new stamp collectors I'm sure. Congratulations on LOTD. I'm not a stamp collector but can certainly appreciate the care and effort that goes into properly displaying a collection, an excellent tutorial on how to organized stamp collections effectively, efficiently and attractively. Congratulations on LotD honors! Used to when i was a kid. Do you know of any website or individual who is buying stamps? My husband and I are going to be moving soon and he found a stamp collection he did not even know was present. We are looking to sell this and cannot find someone wanting to buy it. Do you know of anyone who is buying these? Congratulations on LOTD. I have never had a stamp collection but I knew about being careful with pictures and the kind of albums not to use, so was not surprised same precautions needed to be taken with stamps. I have a few postcard albums from my parents. In them are birthday and postcards from 1901 and I think the latest ones were probably 1934 or something close to that. Of course some do have stamps on them. They were sent from England. Quite a bit of history, not sure how valuable they are though. I was a very active collector as a child. I put many stamps in an album, and later, for some reason I don't remember, I started taking them back off again. I used hinges, and some stamps were damaged by them. If you take a hinge off while it is still damp, you will damage something. As an adult, I had less time. I still collect stamps off mail and soak them, and I still collect plate blocks of US stamps when I can. I am dubious about the durability of the modern stamp sheets with self-stick adhesives. I also collected UN stamps for awhile, and Japanese First Day Covers (because they have such beautiful engraved art on the envelopes. But I don't know where my first collection is at the moment; I hope to find it soon. I have three large albums of worldwide stamps that my Dad gave me. Most of them are old stamps that he used to collect when he was a child. I was really into stamp collecting many years ago but had a hard time filling up the preprinted pages. And it was costly. So, I have not looked at these for a while. I had a stamp collection as a child in the 70's/early 80's. I am sure it is still around somewhere, most likely in a box buried deep within the junk at my parents house still. Congrats on LOTD! Long, long ago in another life far away, I collected stamps. I still have a large box in the garage that contains this collection. Now I'm wondering what to do with it. Used to collect stamps. Wish I had continued. Congrats on LOTD and blessed. Nice lens, one minor point use a stamp tong, not a tweezers to handle stamps. Tongs are flat on the inside of the business end. Tweezers usually have indented areas that pose potential risks to stamps. I graduated from collecting stamps to collecting the entire envelop upon which stamps were affixed. 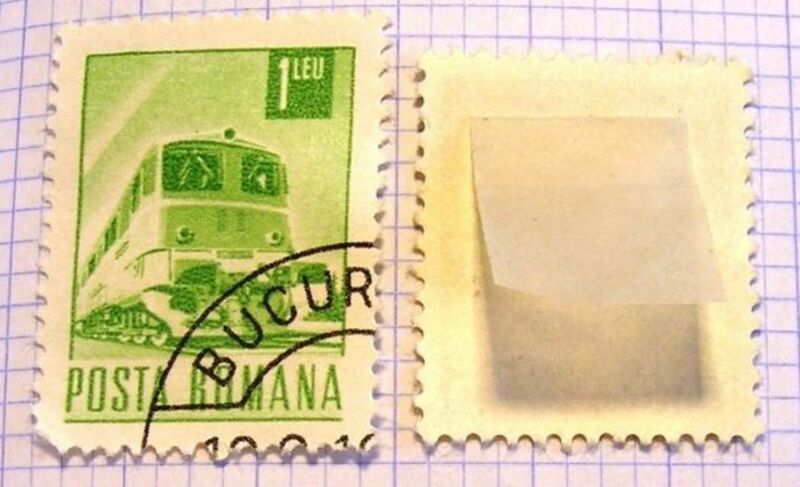 That greatly expands the hobby into understanding how the stamps were used, and the postal rates, routes and history represented by the use of the mails. Yeah, the black stamp mounts really make a difference in the look of your collection. My childhood memory brought back too. I used to collect stamps but as I got older my interests changed and I gave my collection to my nephew. I am not sure if he still collects stamps or even has my original collection. I see there are a lot more supplies and options than there were years ago. You remind me my childhood hobby. I used to collect stamps in childhood. Still hav that collection somewhere in the storage. I once worked at Kenmore Stamp, first as a stamp "puller" to fulfill approvals for all types of collectors, then later as their marketing department graphic artist. We designed many specialty albums for new issues and rare collectibles, plus all sorts of marketing materials. I collected stamps when I was in junior high. Long time ago! Congrats for your Lotd! Nice lens. Great information! My son did a little bit of stamp collecting as a child. This great information would have inspired him/us to do more. Congratulations on your very helpful Lens of the Day! An interesting lens of the day, by the way my school took me to see the World Cup of hockey in England when I was a kid, the last time it was in the UK, Pakistan won needless to say. I've been a stamp collector for over 50 years, though not very actively for the last 15 or so. I used to collect everything, worldwide. 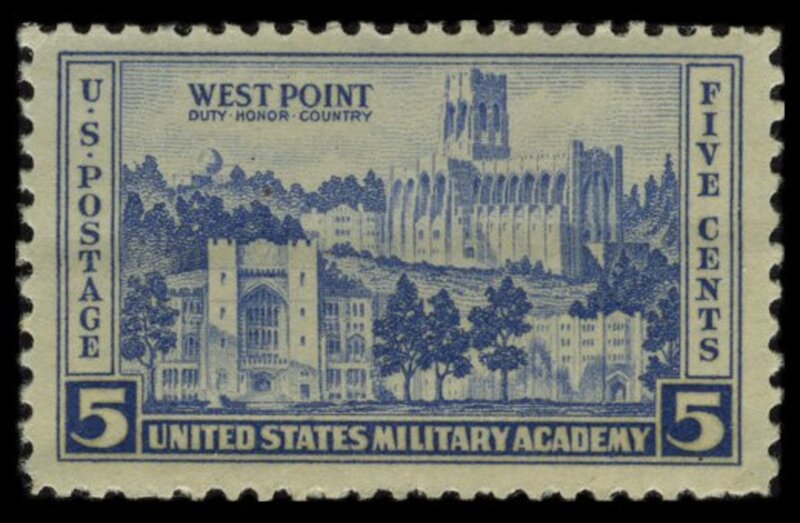 Finally narrowed my interest to U.S. airmail stamps, though I am also partial to souvenir sheets. You are a true expert! Congratulations to you on LOTD. Squid Angel blessings to you! Congratulations on LotD! My brother has a lovely collection. I haven't begun yet but I find it intriguing. Thanks for the tips. I was a fanatic collector when I was a kid. My Grandfather started me off by giving me a box of old stamps that he had collected through the years. I haven't looked at these stamps in a long time, but plan to pass them on to my son and start another generation of collectors. BTW - Congrats on LOTD! Excellent lens! Congrats on LOTD. Your lens was also the perfect addition to my lens about "giving the gift of collecting" (http://www.squidoo.com/help-someone-start-a-collec... Your lens is now listed on the right side where it says "Great Squidoo Lenses About Collecting!" very informative and well done lens! I keep them in a stamp album. I love my stamps very much. You can view them in my lens. Although I have been collecting stamps from a very young age, this lens gave me some really cool tips, like the Stanley Gibbons ready-folded and peelable stamp hinges. I collected a few when I was in my teens, I think I might still have them in my treasure box. Not interested right now at this stage. Great Lens! and congrats on LOtD! Great lens. I am a topical collector. I have been collecting bridge and bird stamps for about 30 years. I store my stamps in stock books. when i was young, I used to collect, but now not interested. I used to collect them when I was a kid. Still have my collection come to think of it! It's housed in a combination of stampbooks and stockbooks. Very interesting read. Collecting postage stamps seems like a very fine hobby. Excellent thorough lens. I am fascinated by all things postal I am afraid: letters, postcards and stamps. Comes from being a nerd and having a dad who was a postman. :) You have done a great job here - very professionally put together. Pinned, blessed and tweeted. I have a big collection of stamps (didn`t count them yet, because it is getting larger every day and I do not have enaugh time to organise them all) . Afew since 1890, than all the way from first world war from all over the world. Yesterday I was thinking also about stamp collection lens. I will share some of mine soon. Thank you and congrats!!! Good tips on organizing your stamps. Congrats on the LOTD. I'm more used to email. But I still have a small collection of my postage stamps sent by my father when he was away. Not yet archive them, only let them stay on the envelopes. I think I should organize them when I have spare time. My son has a postage stamp collection that belonged to my Dad and your tips will help get it organized! Congrats on LOTD!